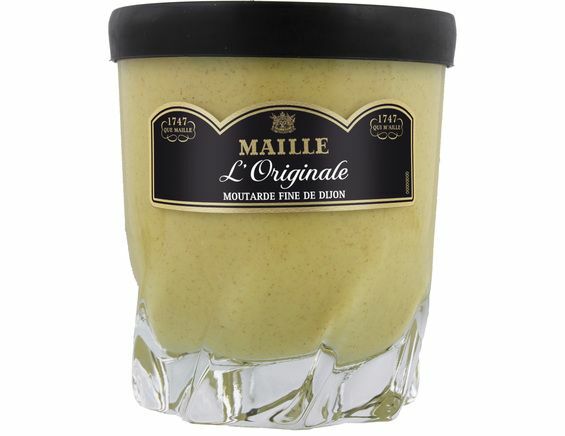 A high quality French dijon mustard. Presented in the traditional whisky glass, which you can then keep! Ideal to season salads and cold meats.